In March 2013 my wife and kids and I were back in Los Angeles for a little three day get-away. 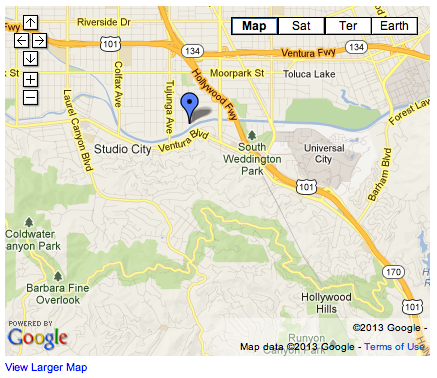 We wanted to spend time with places we were less familiar with, like Hollywood, Griffith Park, and downtown. 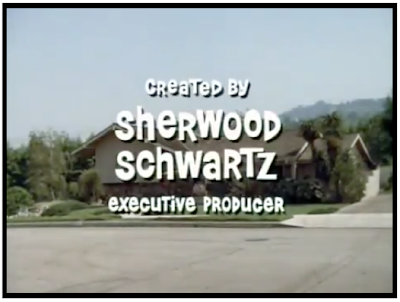 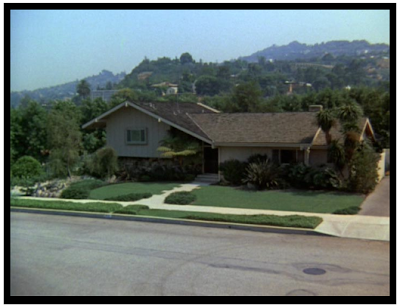 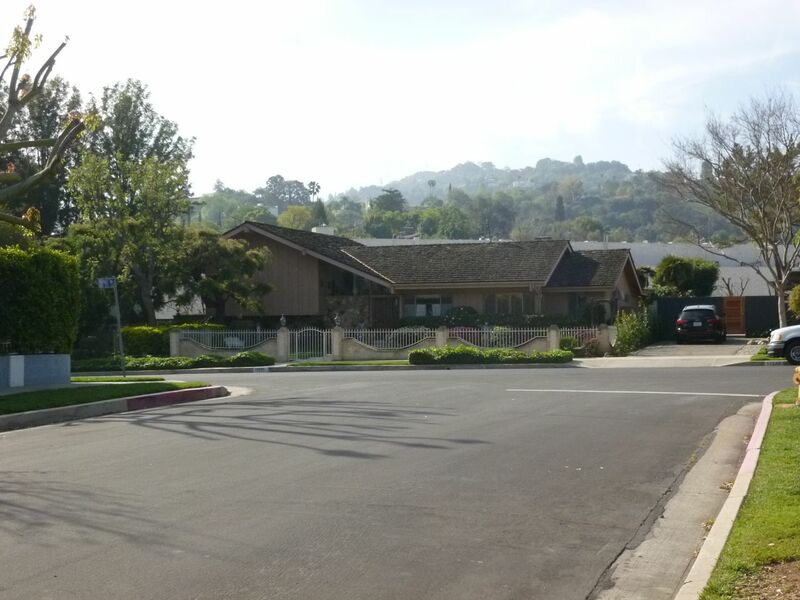 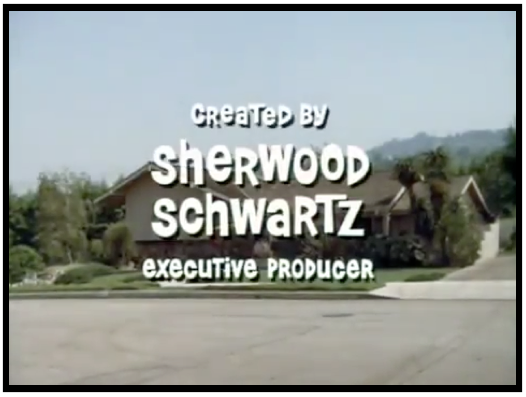 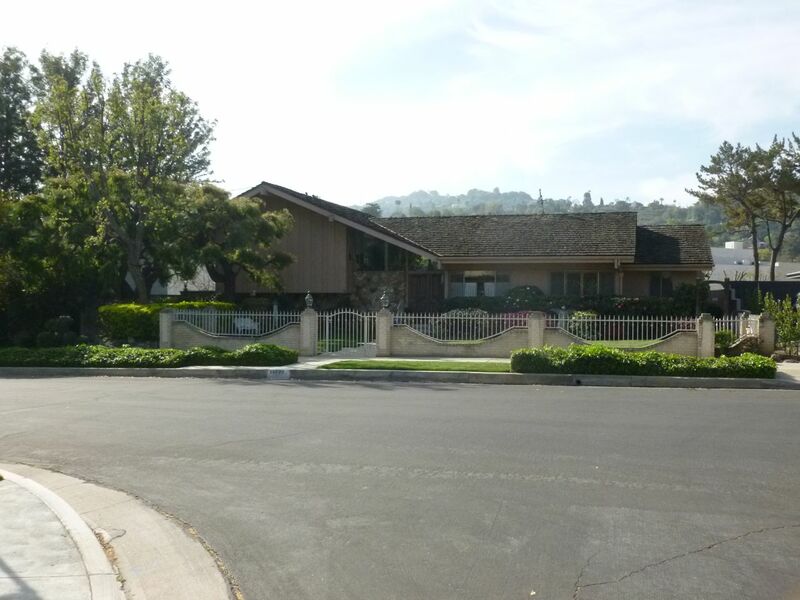 Even though I grew up in Los Angeles, and my wife, kids and I lived there for five years (2005-2010) there were a few things I never got around to seeing, including these three "Hollywood" houses: the Brady Bunch House, the Greystone Mansion in Beverly Hills, and the Spadena House, also located in Beverly Hills. When we were back in town for a few days last year, it was time to check them out. Here's a link to a wikipedia article with more information, including the address.